The effective diagnosis and treatment of heart disease may vitally depend upon accurate and detailed cardiac mapping. 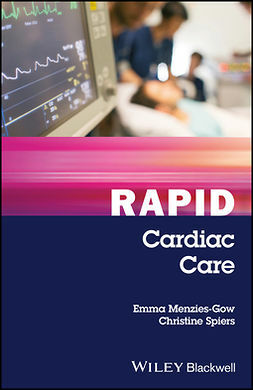 However, in an era of rapid technological advancement, medical professionals can encounter difficulties maintaining an up-to-date knowledge of current methods. 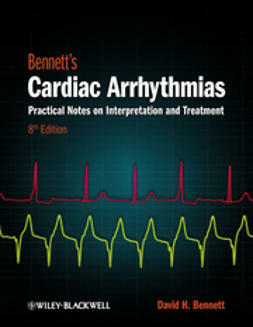 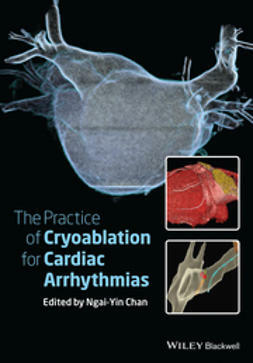 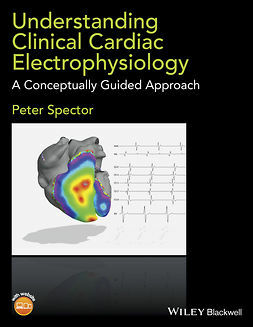 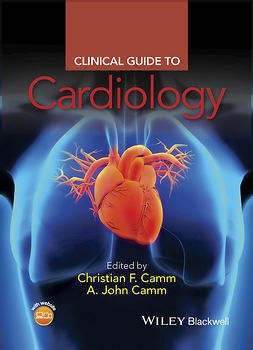 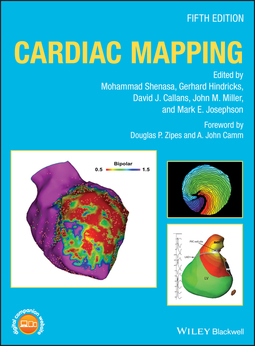 This fifth edition of the much-admired Cardiac Mapping is, therefore, essential, offering a level of cutting-edge insight that is unmatched in its scope and depth. 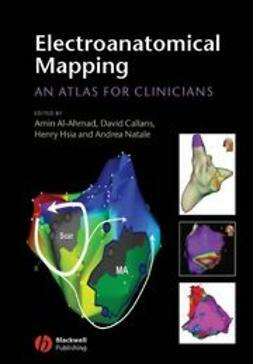 Cardiac Mapping is an indispensable resource for scientists, clinical electrophysiologists, cardiologists, and all physicians who care for patients with cardiac arrhythmias.